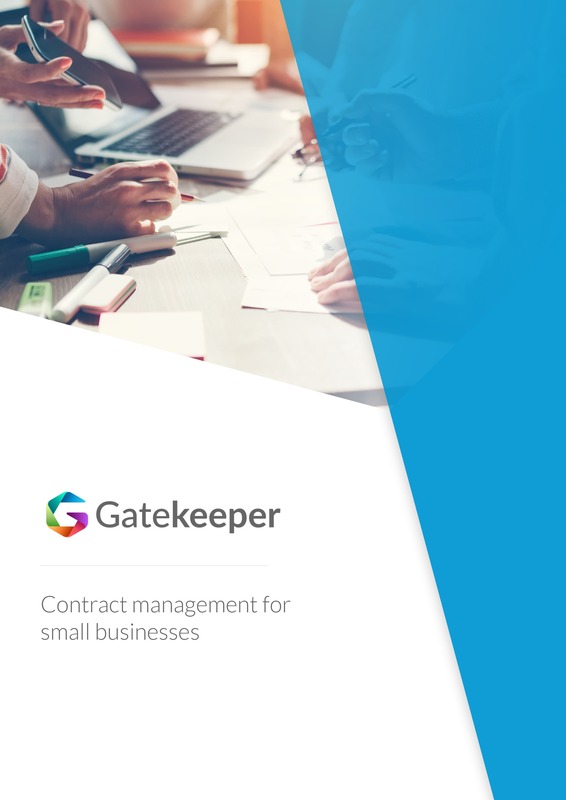 Your business is never too small to generate value from active contract management. Realise the value expected from your contracts. Track obligations and deliverables and hit your targets. Manage legal and industry compliance requirements. Protect your business and secure your future. Business owners looking to protect their investments and reach their revenue targets. Under-resourced Legal and Finance Professionals wanting to add rigour to their contract responsibilities. All Stakeholders with an interest in making a positive difference to the bottom line and creating a solid platform for growth.